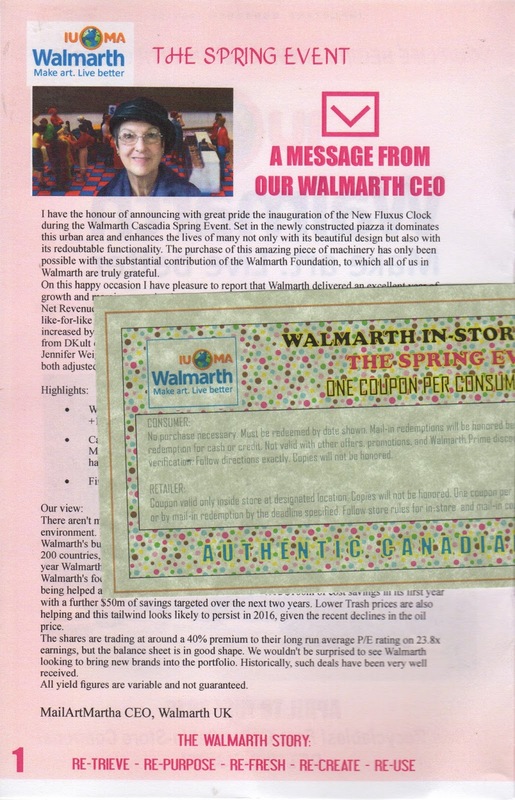 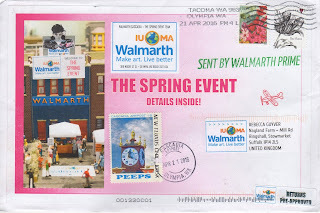 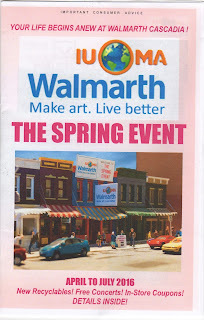 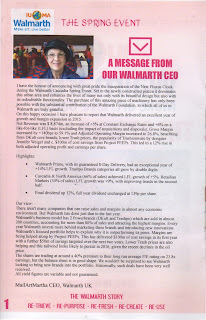 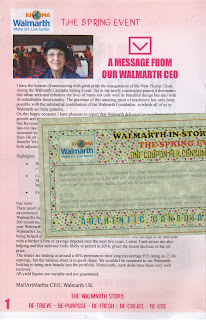 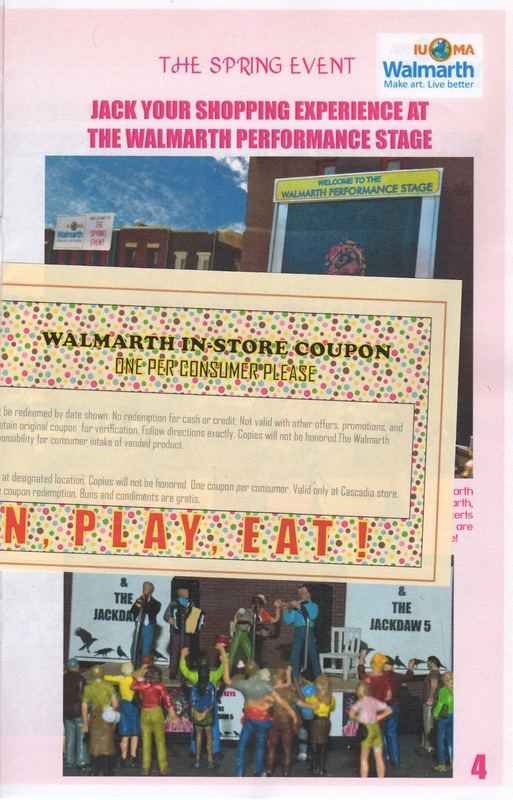 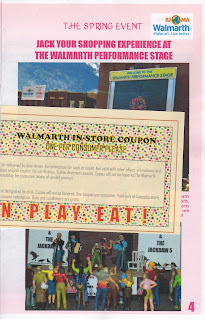 The Postal Ledger: Roll up roll up the Walmarth catalogue arrives in Suffolk (UK)! 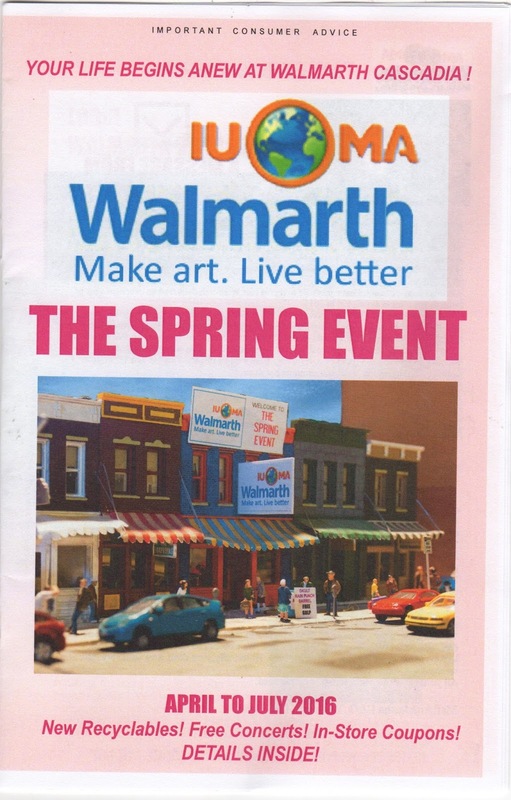 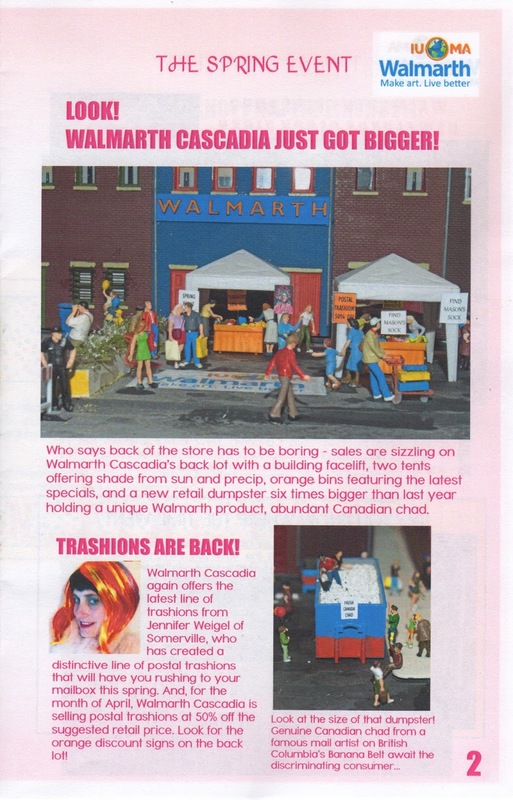 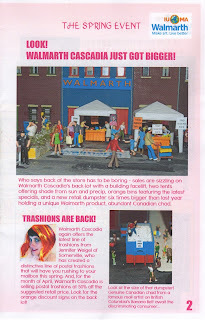 Roll up roll up the Walmarth catalogue arrives in Suffolk (UK)! 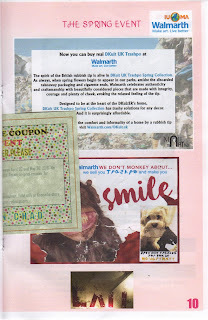 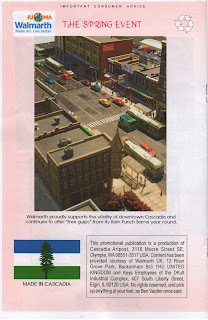 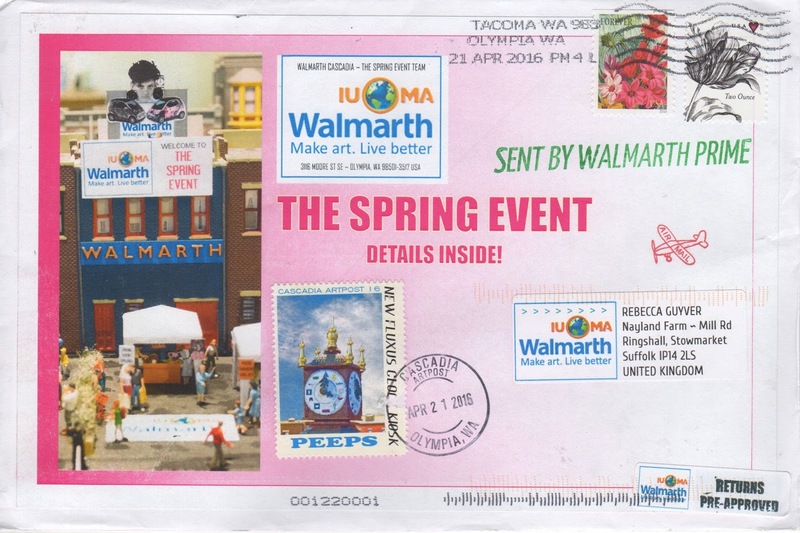 Wildly pleased to be on the mailing list for this other kind of catalogue Trashpo mail is certainly not junk! There are so many highlights, I encourage you to zoom in and read every word! 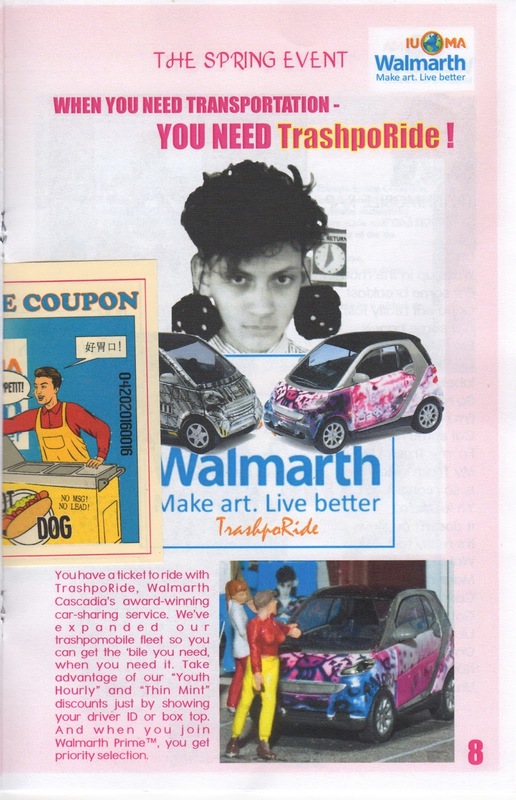 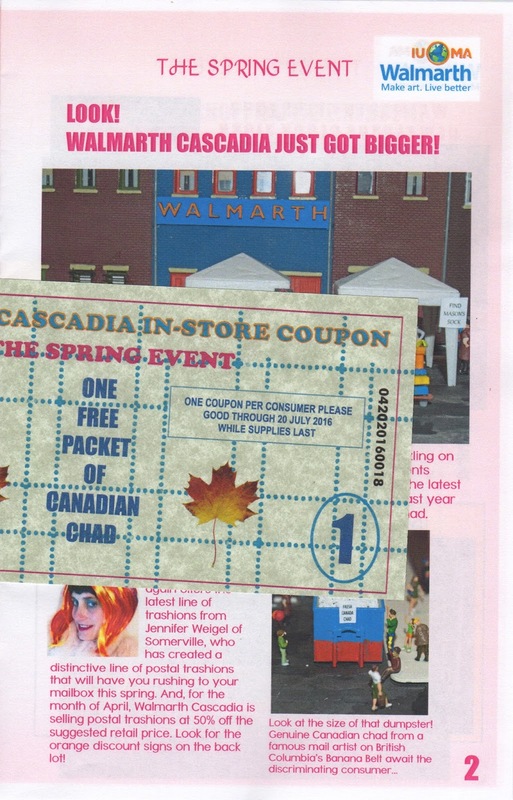 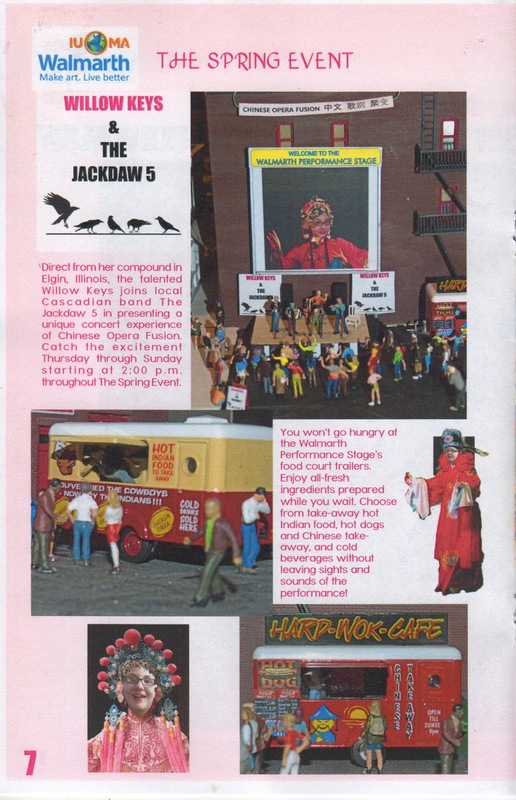 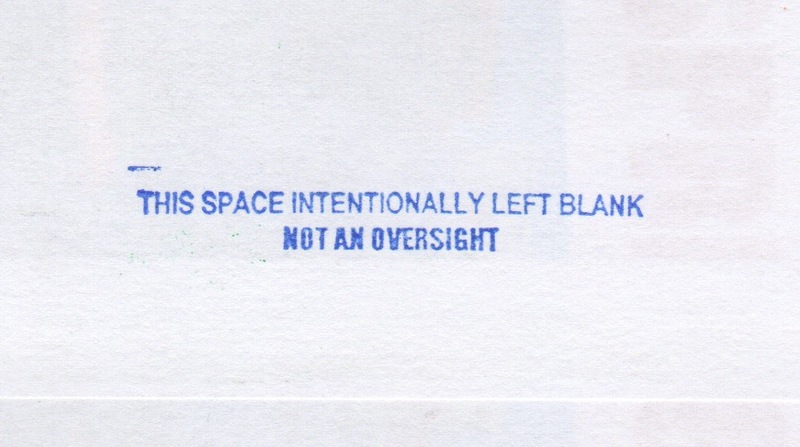 The catalogue/zine has a breadth not usually seen in promotional material. 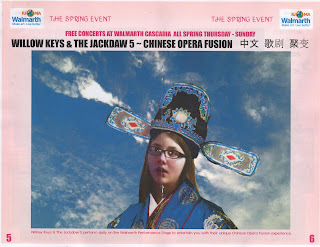 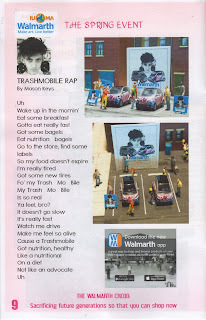 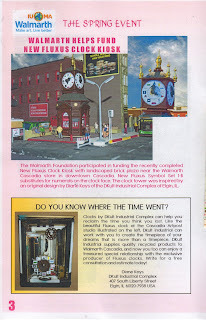 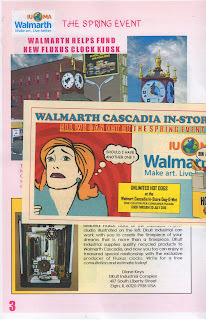 There is philosophy: Do you know where the time went?, news, a fiscal report, spotlight on trashion, high art (Willow Keys) and trendy, down with the kids, art (Mason Keys), adorable sets, coupons and guidance about trashpo as a lifestyle.what more could you want? 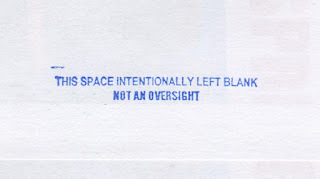 IMHO this is an issue not to be missed! Huge thanks to Cascadia Artpost, DK, and Mailart Martha! 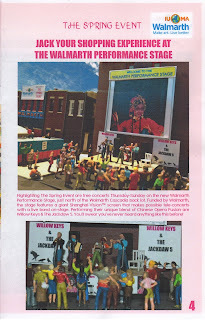 New Bijou tape transfer from guess who!